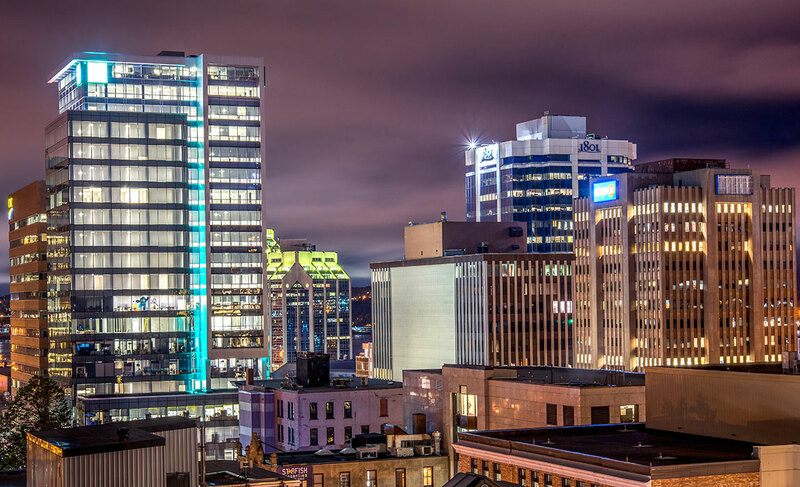 The Perfect Mix: Proposify expands in Halifax, Nova Scotia | Nova Scotia Business Inc. Founded in 2013 by two ex-agency owners who had suffered through one too many long days writing business proposals, Proposify set out to revolutionize the sales process with user-friendly software that streamlines the creation of business proposals. The best way to describe where their company stands today? Two words: unprecedented growth. The company grew 1,500 per cent in just one year after receiving its first seed funding round. Fast forward another five years and Proposify has raised $3 million in capital, launched the second iteration of its software, has 8,000 paying customers worldwide, and has grown from 29 to 70 employees (and counting!). So what's the secret to these kinds of numbers? 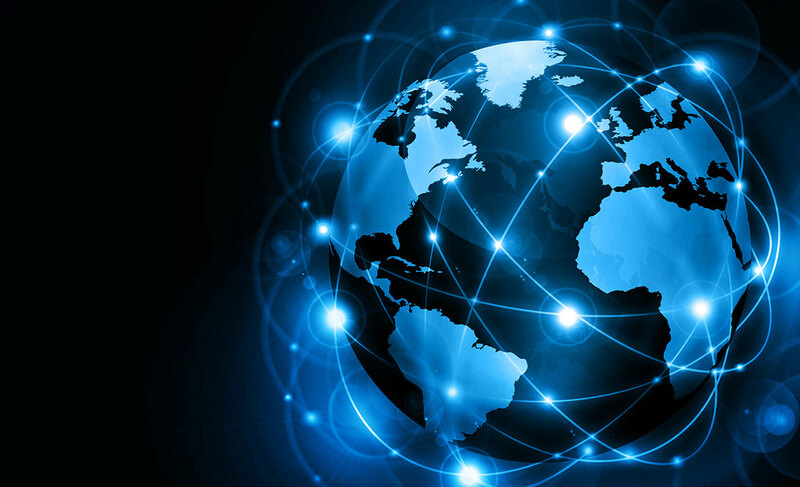 Imagine having a product that solves a common and costly problem for businesses worldwide, combined with an ever-increasing number of businesses looking for that solution. Cost-effective, best-in-class software and a growing market - best case scenario, right? Exactly. And thanks to a strong marketing team, amazing use of content marketing, and a front and center CEO, the Proposify brand has achieved global reach. 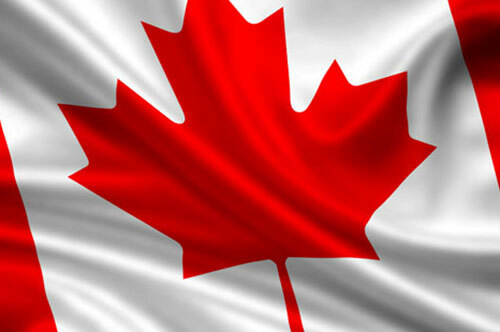 With anywhere in the world to continue this unprecedented growth, Proposify chooses Nova Scotia. Here are the reasons why, in their own words. It’s our home! We get to live and work in a beautiful, safe, and supportive environment. And in our experience, other people want to make it their home, too. We have a fantastically talented team and a positive work culture! This combination means people are driven to do exceptional work. They’re proud to contribute to our dynamic company and it shows in our success. We have hired new graduates from local universities and the Nova Scotia Community College (NSCC) from Nova Scotia, Canada, and around the world. Immigration has been, and continues to be, an important part of our expansion and success - highly skilled immigrants want to move here and work with us and government programs and assistance have helped with that. It's the perfect mix! High-quality lifestyle, affordable real estate, prestigious educational institutes producing skilled graduates, a location ideal for travel to the US or Europe, and supportive government incentives. Nova Scotia continues to be part of our secret to success so far. 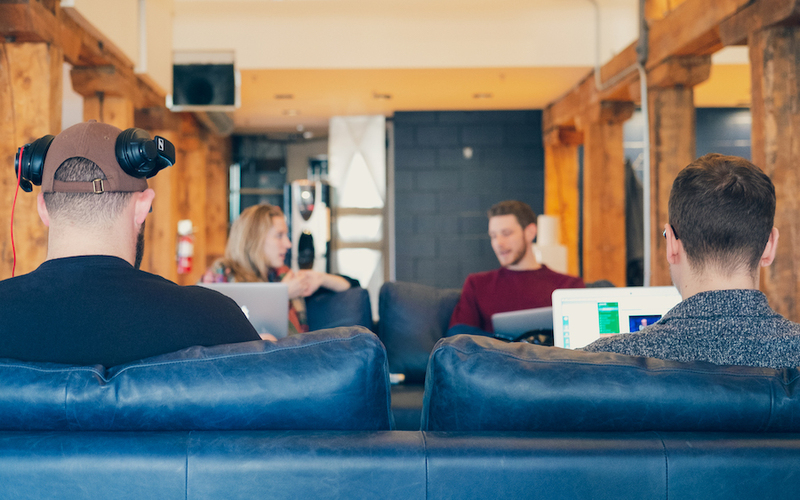 The tech industry in Halifax is growing and we’re proud and excited to be part of it. To learn more about Proposify and it's unprecedented growth, visit www.proposify.com, where there are several positions posted. 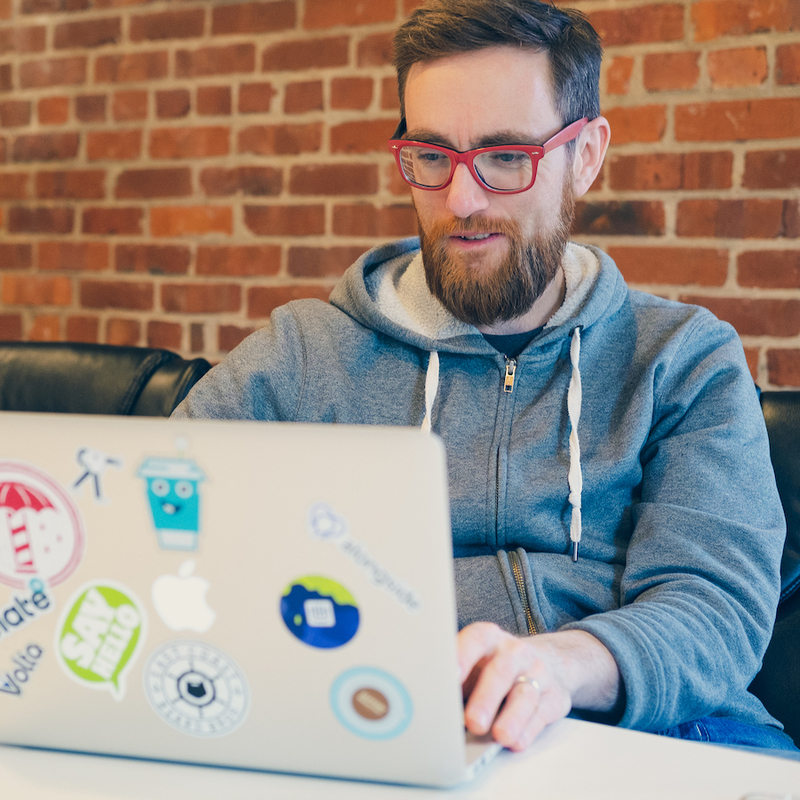 Read about how Proposify's CEO, Kyle Racki, went from Nova Scotia Community College to running his own company, and hiring from his alma mater: https://www.nscc.ca/explorenscc/blog/2018/an-innovative-proposition.asp. 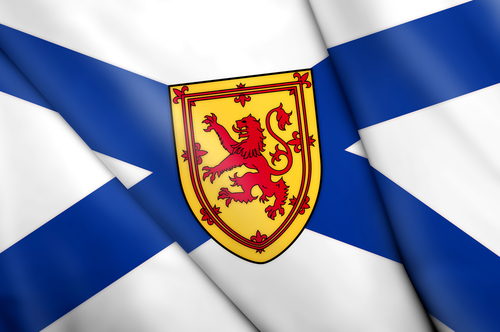 Proposify is part of Nova Scotia's growing tech sector, which attracts globally-competitive businesses and top talent. Want to stay in the loop with sector updates? Subscribe to our e-newsletter, The Insider.